137: Miniature of the Week! 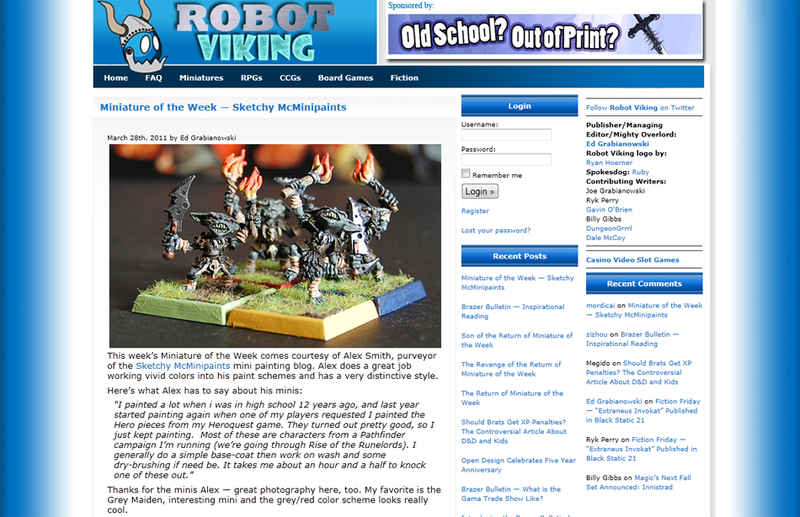 My miniature painting blog was featured on Robot Viking! 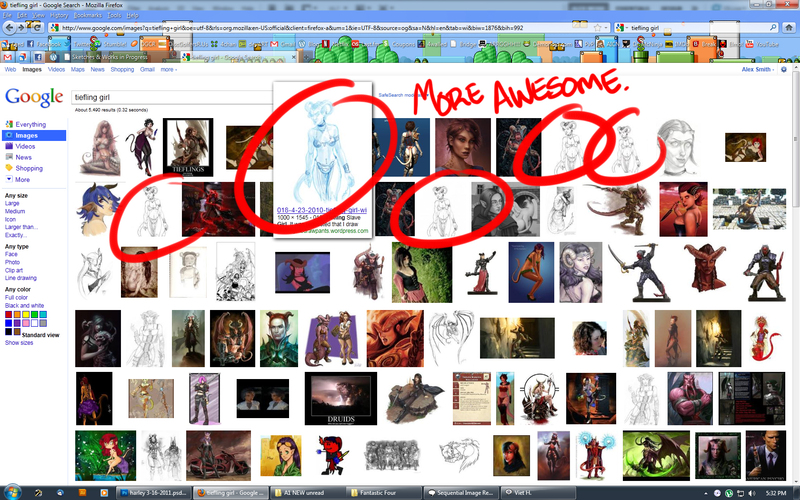 pretty freakin’ rad! 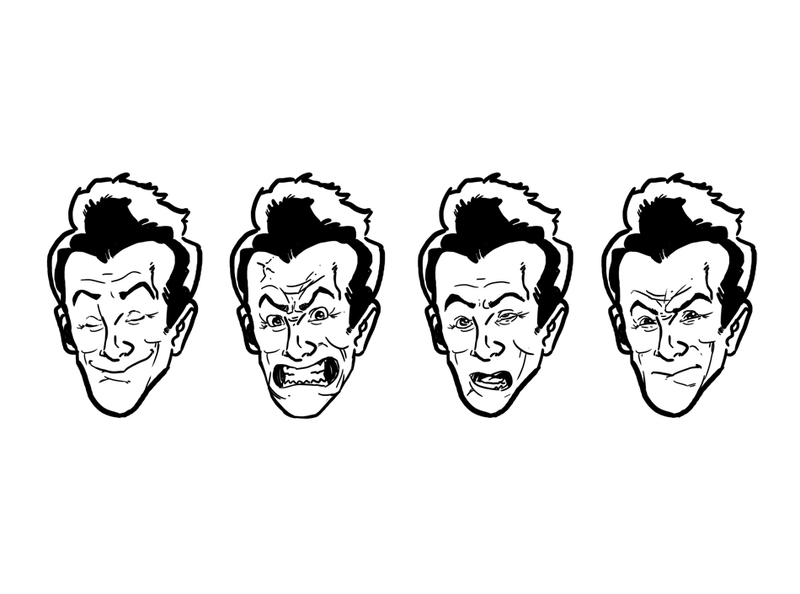 Here’s a quick preview of something I’m working on for my biggest client, Jantzi Test Prep. 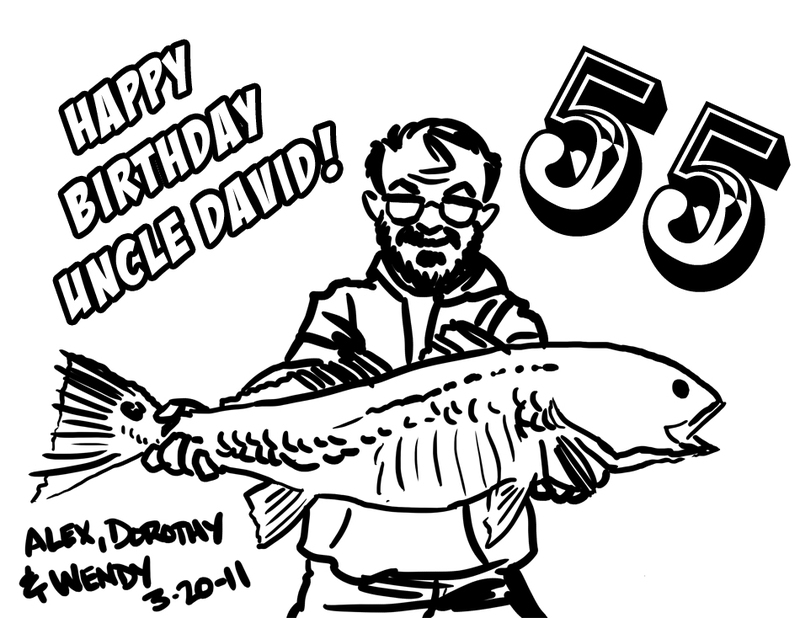 My Uncle David turned 55 yesterday – Happy b-day old man! I burned this out in about 5 mins on a whim printed it out for my daughter to color, and then forgot to scan it before we gave it to him. maybe i can get a scan later. 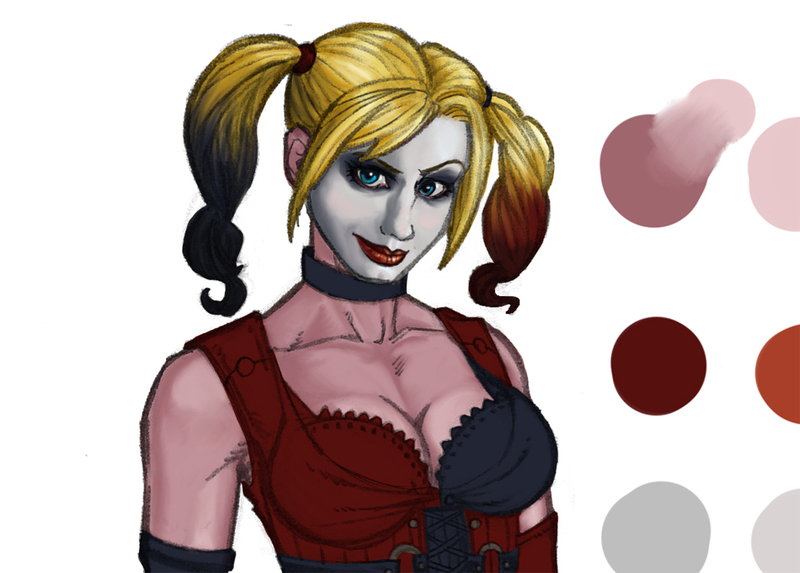 Color Preview! 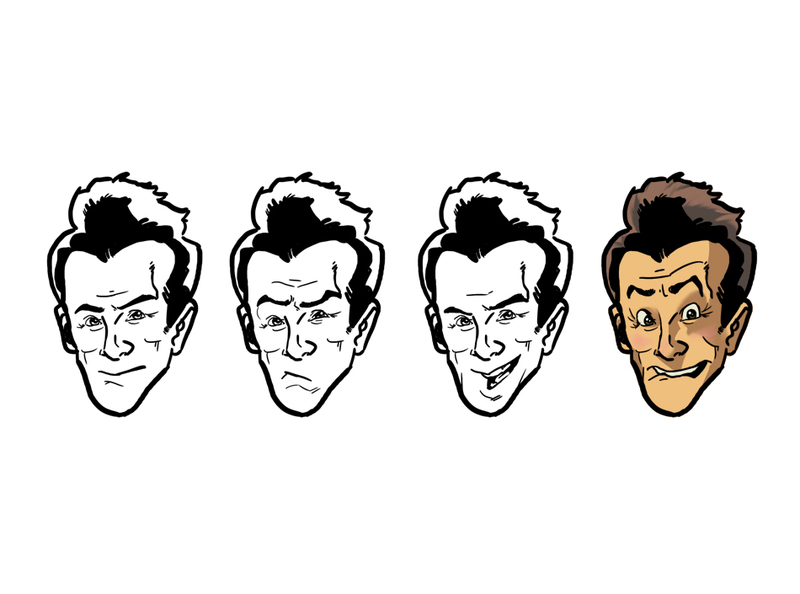 finished version coming soon! 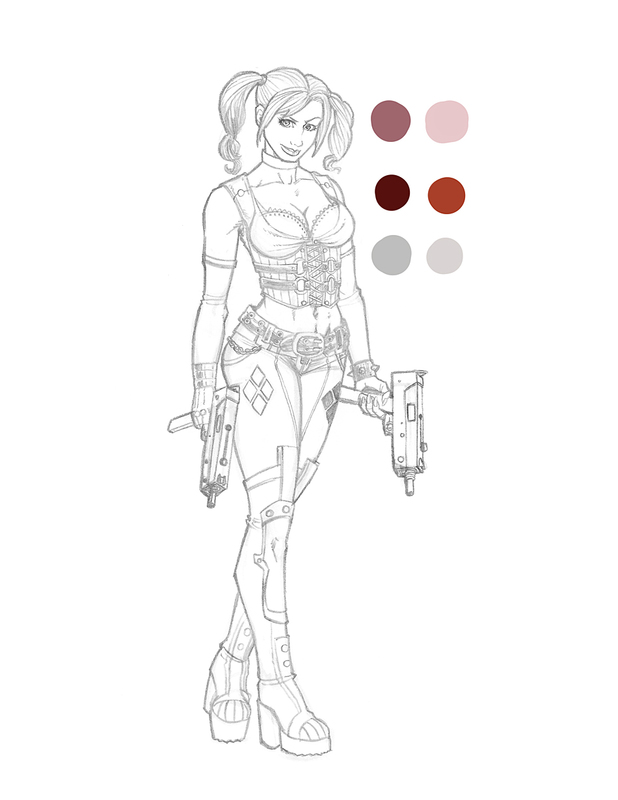 The pencils for my new Harley Quinn piece, with added bonus color pallet!